Something simple today, my fitness inspiration. Microsoft recently got in touch with me to ask what my fitness inspiration was and to narrow it down to one thing was tricky but I think I’ve got it. My fitness inspiration is simply the fact that I can. I am lucky enough to do pretty much anything I put my mind to (even if I’m not the best or the most elegant) and I don’t want to waste that gift. The only thing stopping me doing anything is my mind, not my body, so I have to take full advantage. 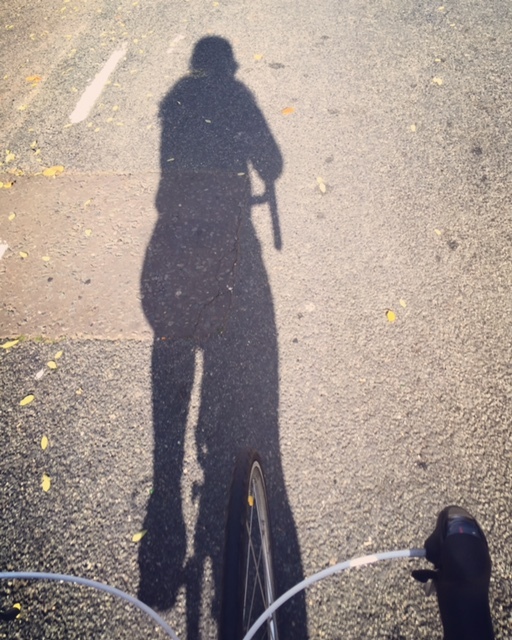 I’m doing this by trying out all sorts of things and one of my favourites is cycling. It makes me feel free, fast and amazed that I can power myself up hills on 2 wheels, just with my legs.